Learn about some of the values that are relevant to your home insurance. Your home insurance is a bit complicated, and it can be difficult to make sense of your policy. However, understanding the figures that are relevant to your policy can help you understand your coverage. Here are some of the figures that are important when it comes to your homeowners insurance. This value refers to the amount of money it would take to rebuild your home if it was completely destroyed. This value includes the cost of building materials, the cost of labor, and the cost of bringing your home up to code. 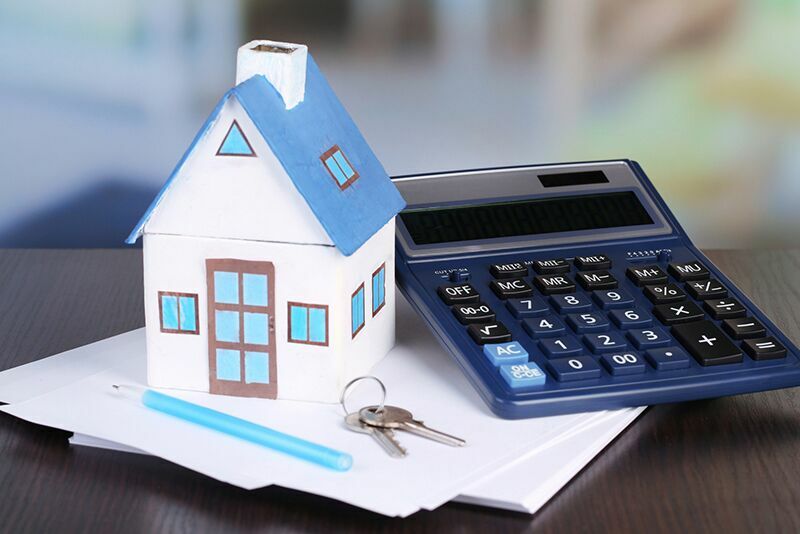 It’s important for you to correctly estimate your home’s replacement cost value, as it represents the maximum amount of compensation your insurance provider will offer for your home. If you estimate this value too low, you would be financially responsible for any claims that exceeded your policy limit. Your deductible is the amount of money that you agree to pay towards a claim before your insurance coverage kicks in. For instance, if you had a deductible of $1,000 and your home sustained damage, you would have to pay $1,000 worth of repairs before being able to use your insurance. It’s important to understand that your deductible and your premium have an inverse relationship. This means the higher your deductible, the lower your premium will be. However, it’s important that you do not set your deductible too high, as this could prevent you from accessing your insurance when you need it the most. These are some of the values and figures that are important to your home insurance. Do you have further questions regarding your homeowners insurance? Don’t hesitate to contact the experts at The Schwab Agency in Colleyville, Texas. Our dedicated team is ready to assist you with all your coverage needs.